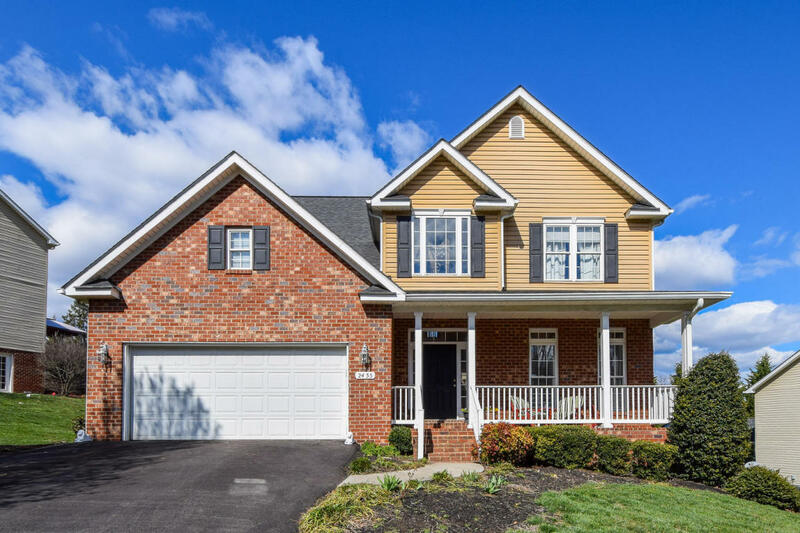 Gorgeous 2 Story Home in a Cul-De-Sac, Up-Scale neighborhood that offers 4 bedrooms, 3.5 Baths with Hardwoods, Granite Kitchen, Stainless Appliances, Open Foyer, Finished Lower Level, Fenced Yard and 2 car garage all in a desirable Salem City location. Very clean and well-kept. Come See What This Home Can Do for You! !